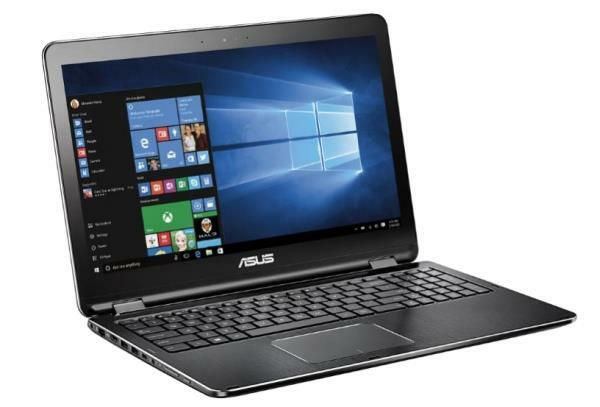 The Asus Q304UA is a 13.3-inch laptop PC with convertible 2-in-1 PC. As usual, this 2-in-1 PC has stereo speakers, a web camera, HDMI video output, a multiformat media card reader, and a combo mic / headphones jack. For networking, it uses 802.11AC Wi-Fi wireless LAN and additionally sports Bluetooth wireless interface. This model excels when it comes to USB connectivity. Besides two USB 3.0 and one USB 2.0 connectors, the Q304UA additionally includes the latest USB-C type compact port. The following software and drivers are compatible with your ASUS Q304UA and Microsoft Windows 10 64-bit.